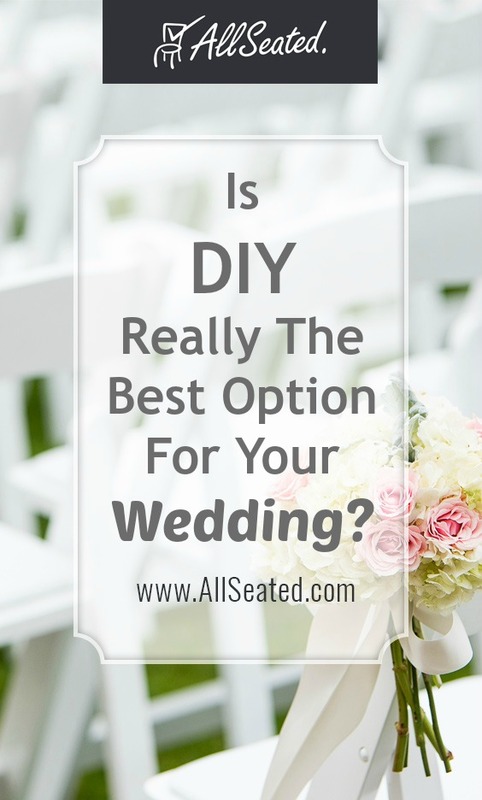 Home > Blog > Is DIY The Best Option For Your Wedding? Saving money always sounds like a great idea, doesn’t it? Especially when planning a wedding or large event; anything you can do for yourself (hence, the term DIY) to save money is the way to go — but is it always the best idea? DIY is all the trend right now. Make your own centerpieces! Customize your own wedding favors! Create your own floral arrangements, print up your own programs, seating cards and invitations! We even have a DIY Wedding Ideas Pinterest Board filled with so many wonderful DIY options for your affair. But is DIY always the best option? Is it worth saving the money in every instance? Are you really capable of creating the look that you want and maybe more importantly, do you have the time and sanity to do it all yourself? Sometimes, yes, DIY is a terrific option. However, as much as we want to see you save money, we also want to see you plan your wedding with as little stress as possible while having the most beautiful affair of your dreams. Does the cost of making/doing it yourself outweigh the benefit? How much does a vendor charge to do it? Is DIY much less? Are you capable? Will quality suffer? Do some research before choosing to DIY. Determine what it will cost you to do the task yourself and be sure price a few vendors that specialize in that area. Remember, both your sanity and time factor in to the DIY cost! Even if it’s not money, your sanity and time are both extremely valuable to you. 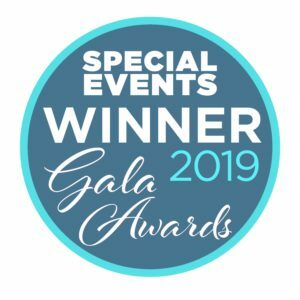 With so many wonderful vendors to choose from and the ability to seek them out carefully through internet searches today, you may be able to have a professional handle the task at a cost that becomes worth it to you in the end. 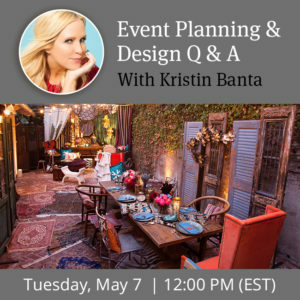 Based on your research and answering the above questions, you will be armed with the knowledge to make the best decisions for your wedding planning.